Despite being listed first in the iconic Savoy Cocktail Book, the abbey arrives without a lot of documented history. 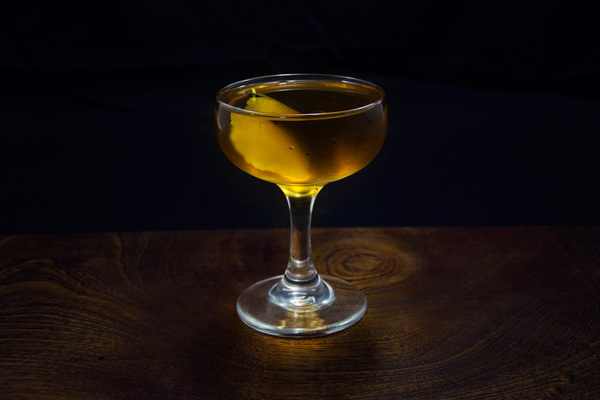 It’s an archival void easily overlooked, since this delightfully smooth sipper plunks perfectly into boozy brunch menus, afternoon parties, and other extracurricular excuses for daytime drinking. Whatever the origin, employ this lovable classic as a detour from mimosas, corpse revivers, and other obvious brunch fare. 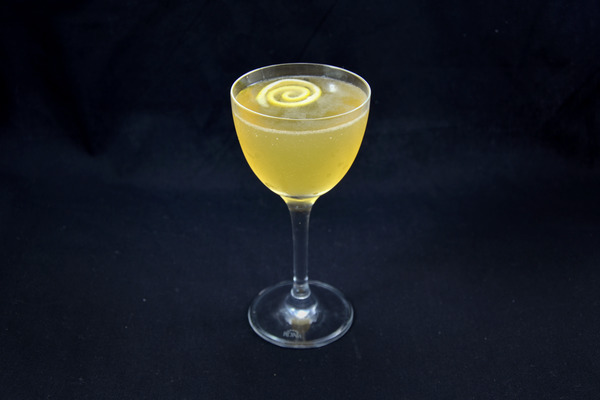 The abbey is a gleefully balanced drink, padded with a hefty margin of orange juice and Lillet, then finished with a mellow dosage of gin, soft enough to please your great aunt Bertha. Juniper notes poke through the orange, while Lillet adds a bit of depth and sophistication, elevating the drink beyond a simple screwdriver. Fresh orange juice responds nicely to being shaken, and gives the drink a toothsome texture and a bright, pretty color. Try a smooth, mellow gin here, as anything too big on botanicals might tangle up with the orange flavors. Don't bother with anything other than freshly squeezed orange juice, and make sure to strain it in a fine strainer, since the pulp can impact the measurement. Any light aromatized wine will work, but we've tried several and like Lillet best. 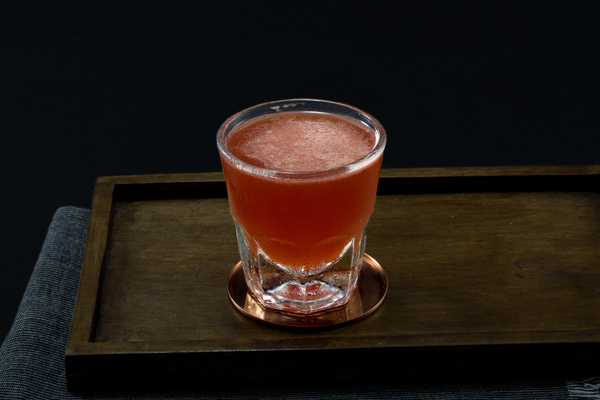 If orange bitters seem a bit obvious, try Peychaud's bitters instead. 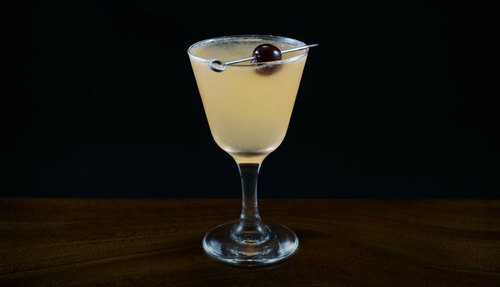 Shake well over ice pellets, strain into a cocktail glass, and drop in a cherry for garnish.